Escape to Seascape is a holiday home situated in Bungaree Norah, 44 km from Newcastle. 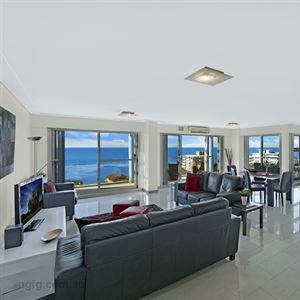 The property is 10 km from The Entrance and free private parking is available. Towels and bed linen are offered in this self-catering accommodation.